Having commenced in Property Management in 1988, it’s fair to say that Leeanne Elliott is a career Property Management professional with an exceptional knowledge of the intricacies and processes of this specialized role. It’s a job she loves and has flourished in over the years. 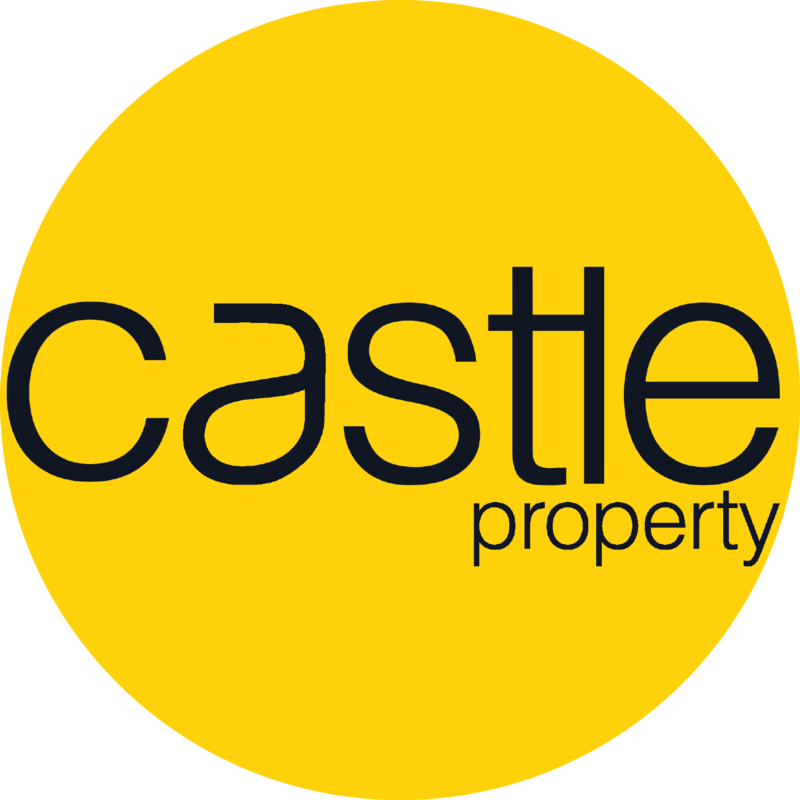 A welcome foundation and a great asset to the Castle Property team, she offers clients a wealth of experience and a highly professional management service. Her warm, friendly nature endears her to both clients and colleagues alike and she has an ability to form genuinely respectful and trusting relationships with everyone she deals with. Leeanne is an inherently hard worker and a loyal and dedicated team player who brings a great deal of energy and enthusiasm to the office. Her excellent communication and organisational skills allow her to thrive in her position, which is constantly busy and challenging.